Congratulations on beginning your fairytale! Friends. Let us not forget that we love hanging out with this couple outside of photography. Yes -- did we mention they like to hang out with us too?? (That's what we tell ourselves, anyway!) 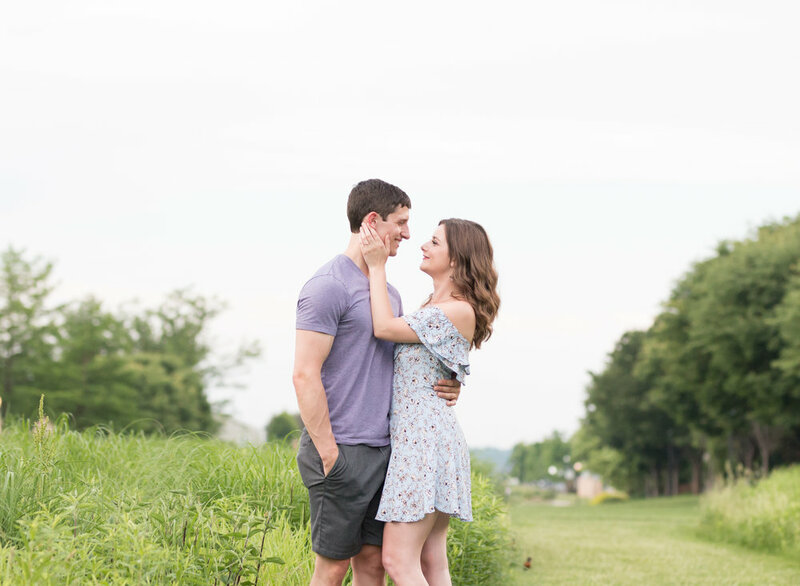 Their occasional visits to St. Louis usually consists of a Cheesecake Factory date, chatting wedding, donuts for breakfast (Breakfast of Champions💪🏼), playing with our cats and dog (even though Michael is allergic to cats), hiking, and (thanks to Michael's introduction) the men obsessing over Oculus Rift (yes, the guys are nerds!). They are good people, great friends, and an amazing couple together. We're so grateful for our friendship! 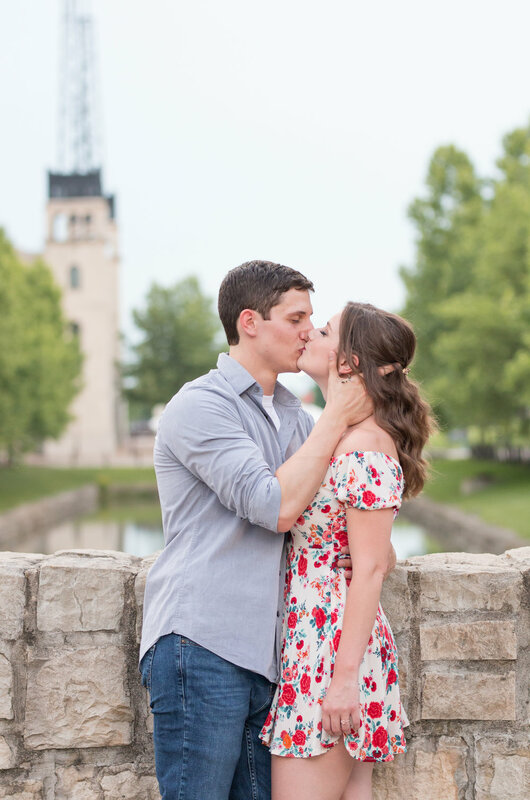 We're confident you're "awwww-ing" over their beautiful pictures, but needless to say, that's just Amy and Michael. The love they share for one another just oozes out of them. You don't have to spend much time around them to get a glimpse of how sweet and genuine their hearts truly are. Amy is a very bubbly, happy person, and brings joy to every room and every person she encounters! Even over SnapChat when you've had a bad day! (Cue the song, Had a Bad Day by Daniel Powter.) Michael is hardworking, intelligent, patient, and strives to love Amy unconditionally. 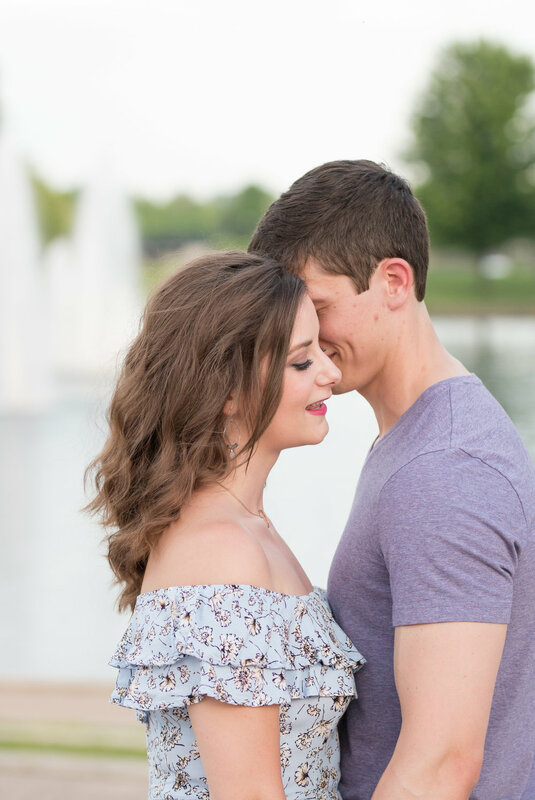 Their fairytale is the beginning of a beautiful story, and we're so excited to be a part of the Happily Ever After! We love you guys! 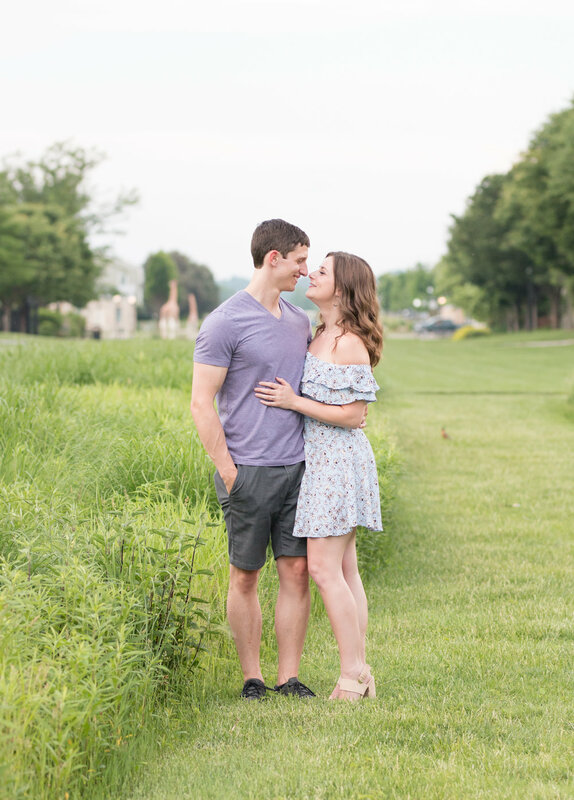 We are so excited and can hardly wait for their garden wedding in June 2019!